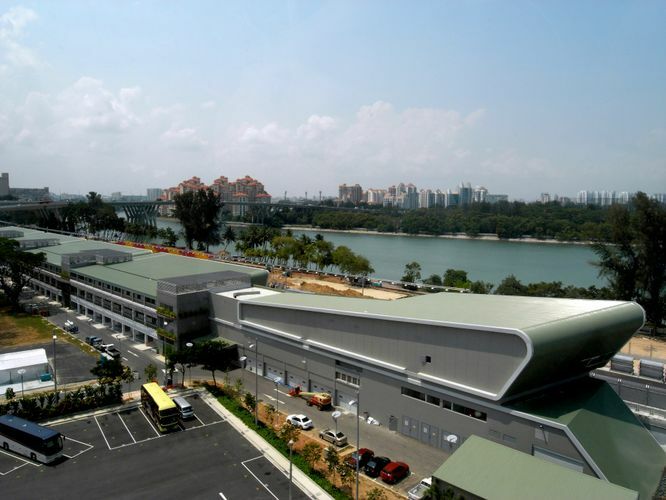 The Pit Building in Singapore, the latest and most innovative blank canvas for your next event. Anything can be done - as long as you can dream it. From events like the F1 to Club 21's Bazaar, The Pit Building has seen its share of exclusive, world class happenings.